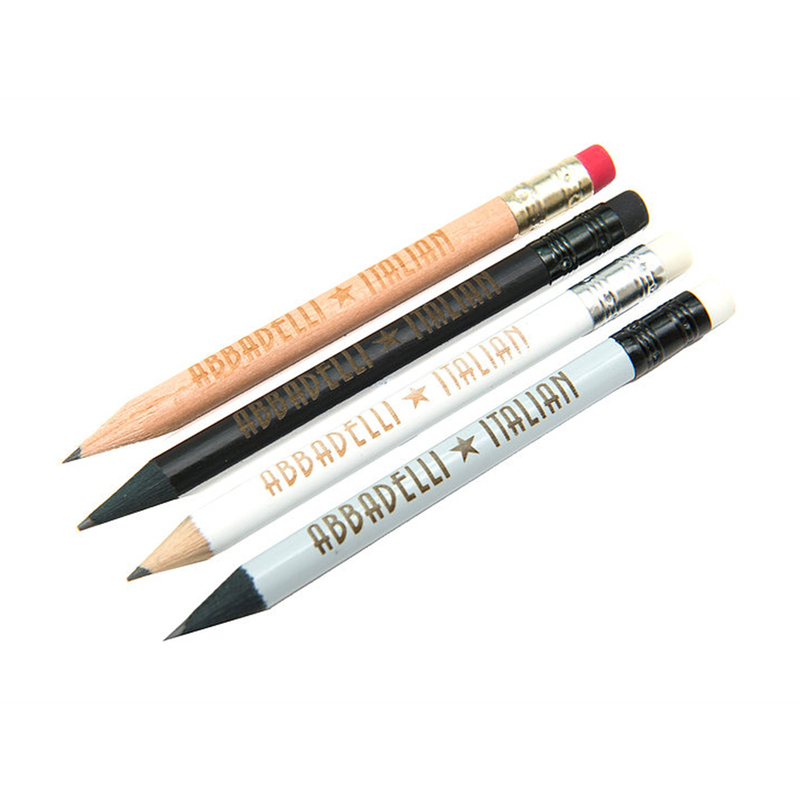 Premium quality pencil available with or without eraser. 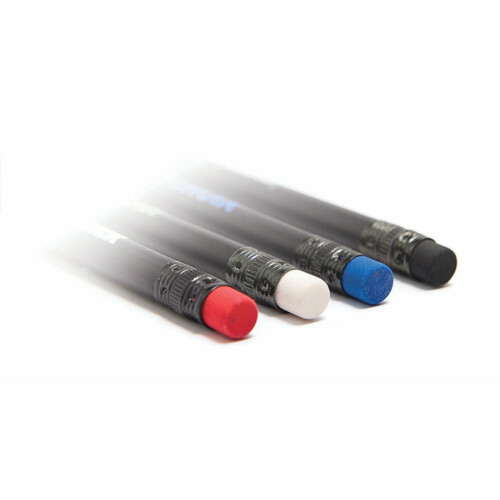 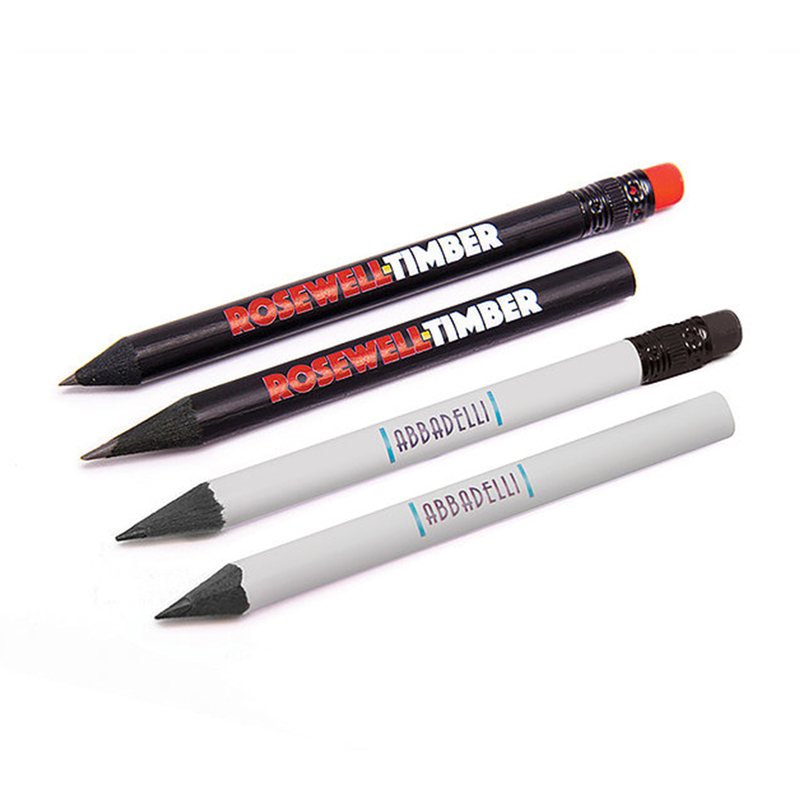 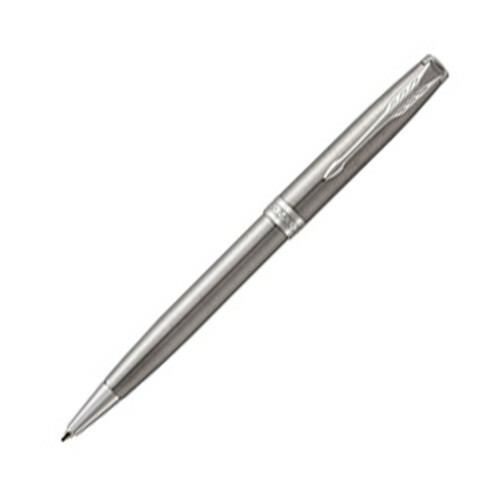 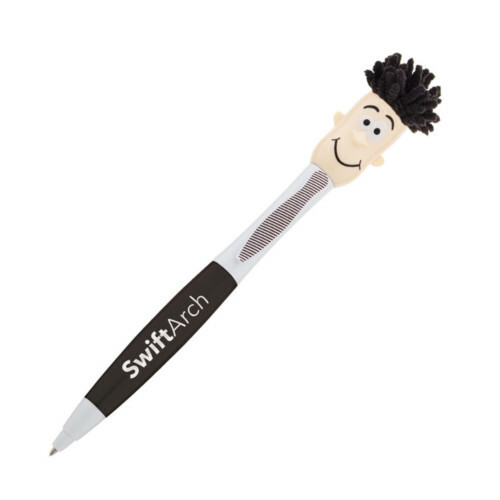 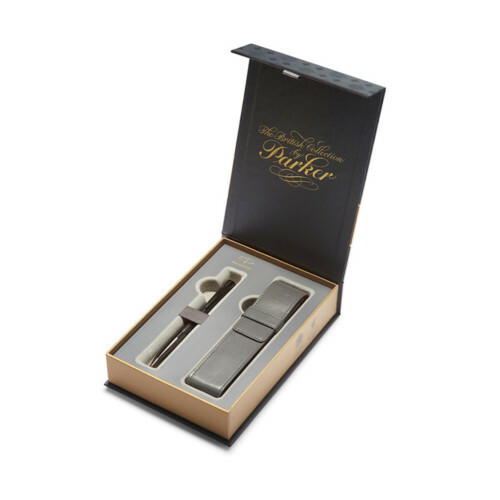 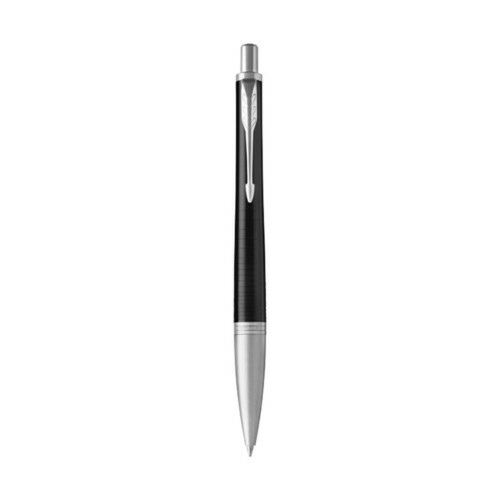 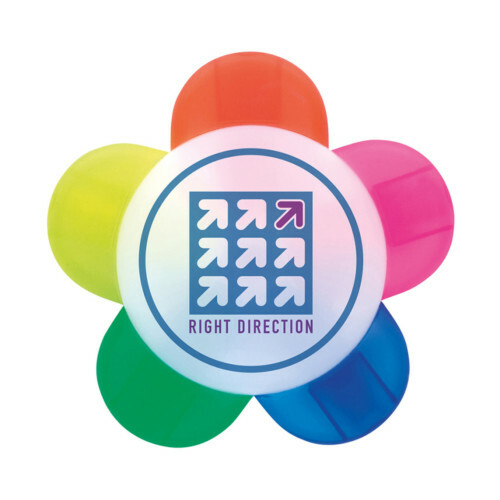 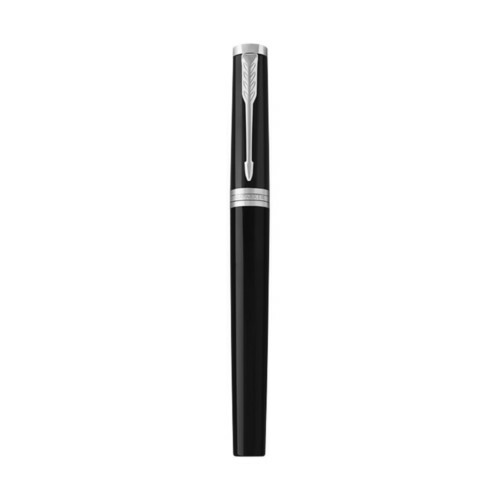 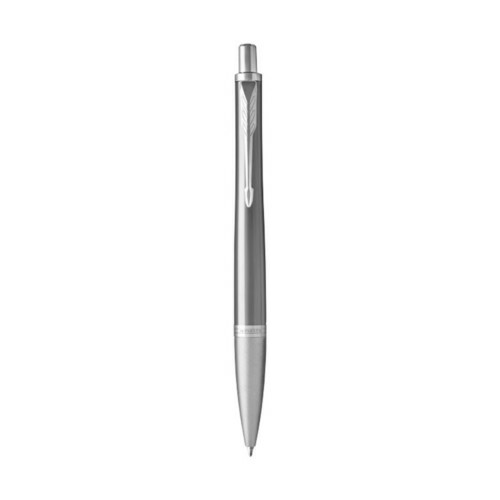 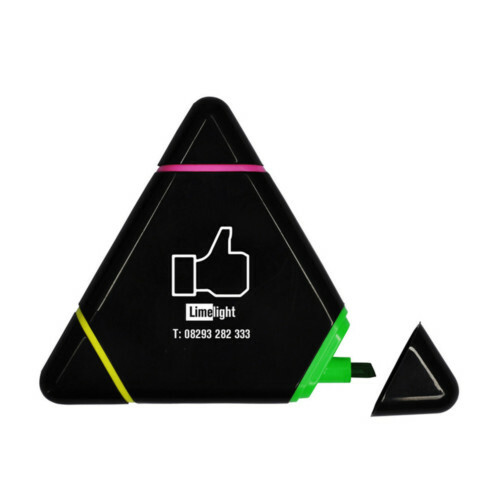 Options include Laser engraving to the surface of the pencil or digital print. 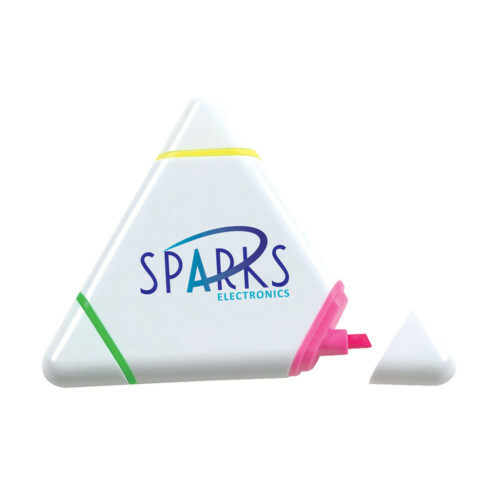 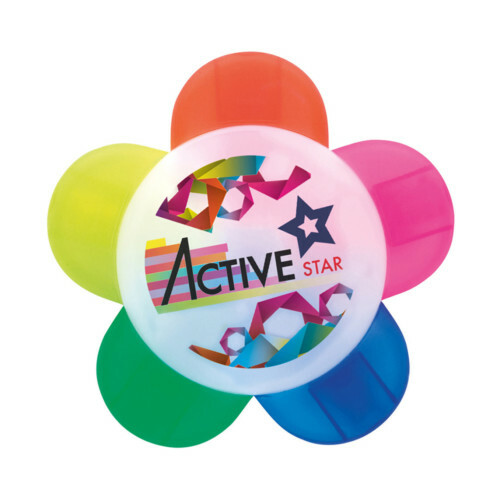 Printed in full colour in up to 5mm height.